Home » Election 2018 » DeSantis Called Tallahassee the State’s “Most Crime-Ridden”City. Its Citizens (and Stats) Say Otherwise. TALLAHASSEE—Residents of Florida’s capital city are confused and offended by the way their city has been recently portrayed in the public sphere. Both President Trump and his disciple, gubernatorial candidate Ron DeSantis, have described Tallahassee as “dangerous” and “corrupt,” citing a recent crime spike in Leon County. Those who actually live in the city, however, maintain that those comments do not tell the whole story. DeSantis later underscored the president’s comments during a gubernatorial debate last month, calling Tallahassee “the most crime ridden city in the entire state of Florida.” According to an annual report released by the Florida Department of Law Enforcement earlier this year, Leon County is ranked No. 1 in the state for overall crime. This is the county’s fourth year at the top of the list, which measures crimes per every 100,000 people. The No. 1 ranking follows a reported 14 percent decrease in overall crimes in Leon County in 2017. DeSantis’ comments were not completely correct, however. 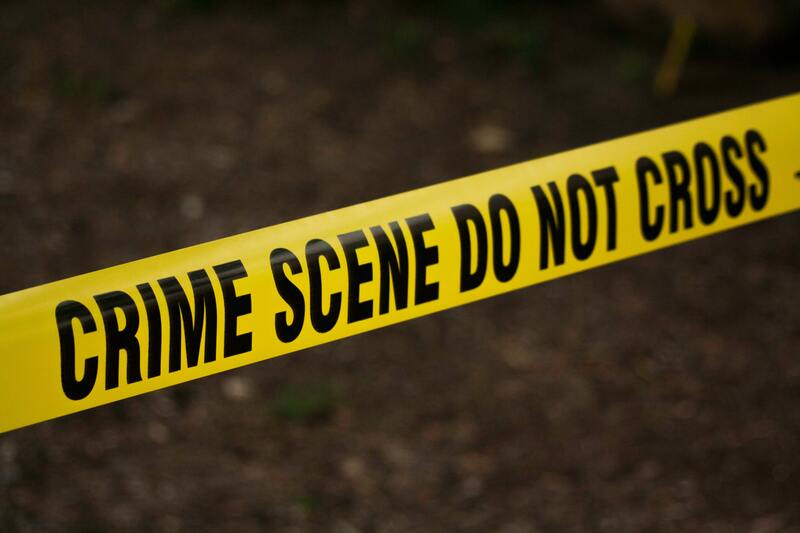 While Leon County—which includes Tallahassee—is at the top of the list for crime in the state, that ranking is driven largely by property crimes, which includes offenses such as burglary, shoplifting and car theft. The county was No. 4 in violent crime in 2017. And the city of Tallahassee is ranked sixth in the state for violent crime, according to an FBI report. The city has received the most attention because it is the largest in Leon County and is home to Andrew Gillum, mayor of Tallahassee and DeSantis’ opponent in the 2018 gubernatorial race. By contrast, DeSantis’ congressional district includes Duval County, which ranked seventh for violent crime in Florida in 2017, and third in overall crime, according to the Florida Department of Law Enforcement report. Duval County includes most of the city of Jacksonville, which is the No. 1 Florida city for violent crime, according to the FBI Uniform Crime Report. In 2015, Gillum launched Operation Safe Neighborhoods, an initiative designed to cut the number of violent crimes in Tallahassee through community watches, youth enrichment and expansion of Tallahassee’s police force. By 2017, violent crime in Leon County decreased by more than 20 percent, down nearly 170 incidents per 100,000 citizens. Yet, in the wake of a shooting at a local yoga studio late last week that left two people dead and four injured, Tallahassee residents suffered a grim reminder of how close and personal violent crime can be. In a series of Facebook posts and tweets, citizens lamented the emotional toll that Friday’s shooting took on many families in the city. A number were connected to the victims. “We must find the strength in each other with the assurance that love and faith will overcome fear, doubt, and evil,” one person close to a victim wrote.